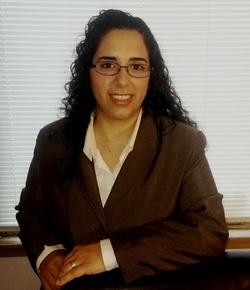 Prior to starting her own firm, Maria had considerable experience at other top area law firms, including a Chicago business litigation firm, a boutique tax and estate planning firm in South Barrington, and a business consulting law firm also located in the Northwest suburbs. Her current client list includes individuals, families, small and closely-held businesses, non-profit organizations, and large multinational corporations. 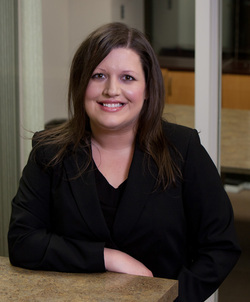 Most recently, Diana served as a paralegal at a large multinational bank in the legal processing division. Prior to that, she was a paralegal at a large Chicago law firm, in the banking and real estate groups. Diana is also fluent in Spanish as a second language. Rachel has a degree in English and previously worked as an Editor. She brings her editing skills and attention to detail to our law firm, particularly with our estate planning final packages. Rachel also enjoys legal research and writing.